Email is how you keep in touch with friends and family across the country. It's how you communicate at work and at home. Whether it's a message from your boss or your mom, email is the go-to way to communicate with those you know. Email is also how you receive your flight confirmations, your bank statements, and your shopping receipts and package tracking links. Unfortunately, important messages are often hard to find among everything else that's crowding up your inbox today: daily deals, social notifications, special offers from your favorite stores, and the list goes on and on. Most people find themselves spending a lot more time on their email than they should. 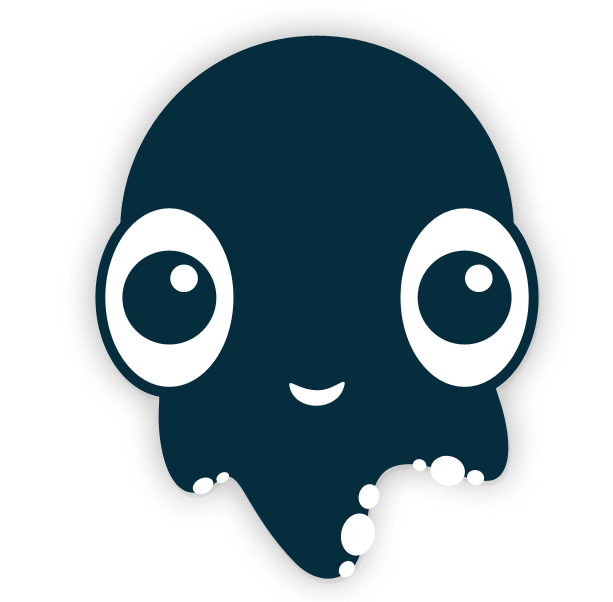 Inky saves you time by organizing all your email accounts into one simple interface. All your messages are categorized into smart views and sorted by relevance. As soon as you sign in for the first time, Inky goes to work figuring out what each message is about and determining how meaningful it is to you. Inky's unique features help you separate the important mail from all the clutter. Inky is customizable and can sort and filter by all the usual criteria as well. Whether you have one account or five, Inky provides a new, refreshingly simple interface to check all your mail. From one click unsubscribe to package tracking, Inky's smart tools help you get things done and get on with your life. Inky represents a fresh take on email. Enjoy your email again. Connect to any email account hassle free with Inky's automatic discovery system.